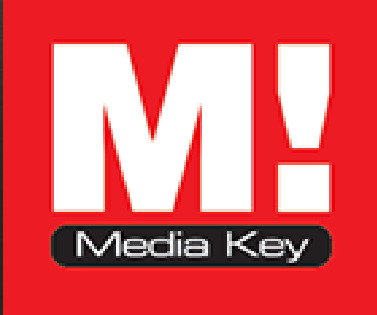 Media key have been doing PR for clients in Melbourne, Sydney and all over Australia for over 20 years. Our media contacts in all forms of media are very strong. We know how to communicate and speak in a language that media want.